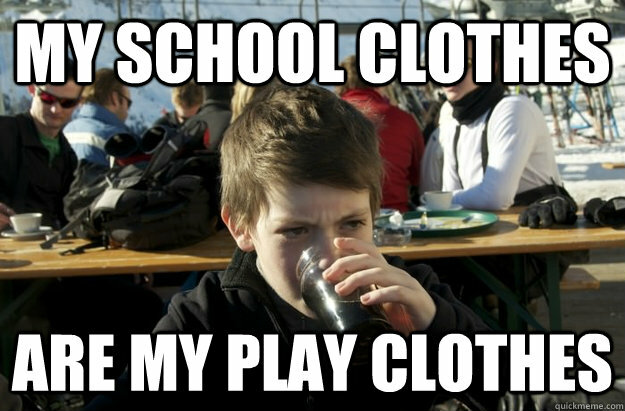 Schoola.com is one of those niche children’s clothes shop for I guess school based clothing. Right now they are offering a free sample promo for sign ups that will earn you $25 credit instantly. Even better, you get free standard shipping if you don’t mind waiting a few days for your apparel. That makes this deal completely free as long as you manage to stay below the $25 mark. Just another great Black Friday freebie deal! UPDATE: CHECKOUT WITH CODE DELIGHTED FOR AN ADDITIONAL 50% OFF YOUR ORDER THROUGH MONDAY!